Live in Luxury! and it is certainly possible with this magnificent family home which boasting everything a family wants in a dream home and so much more! Enjoy breath taking sea views from almost all 5 bedrooms. 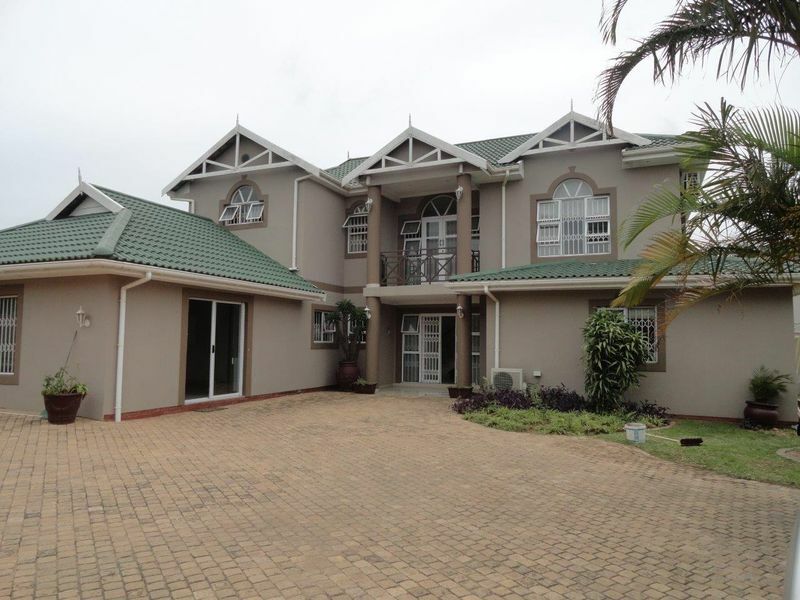 6 bedroom palatial home home, most with en suite and vast built in cupboards. Situated in Glenashley close to most amenities. There are two other guest loos. Ballito's hidden piece of Heaven. This safe, secure and tranquil estate with distant sea views offers a spacious, modern family designed home, comfortable living for those who love to entertain and demand comfortable living spaces. 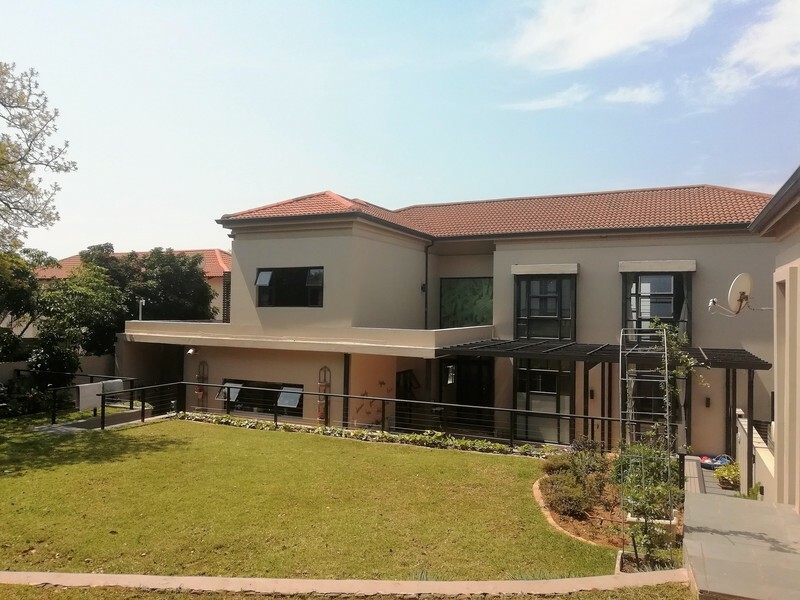 A rare opportunity exists in arguably the best apartment in Ballito.